Here is a pic of the bike I just bought myself for my birthday. 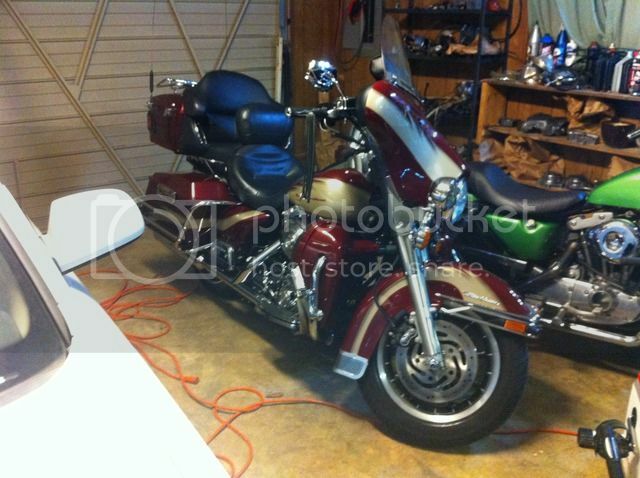 Folsoml wrote: Here is a pic of the bike I just bought myself for my birthday. It looks pretty rad - Congrats! Thanks! It is the latest year of a bike I've ever owned, and the first one in a long time that I've not had to rebuild first.